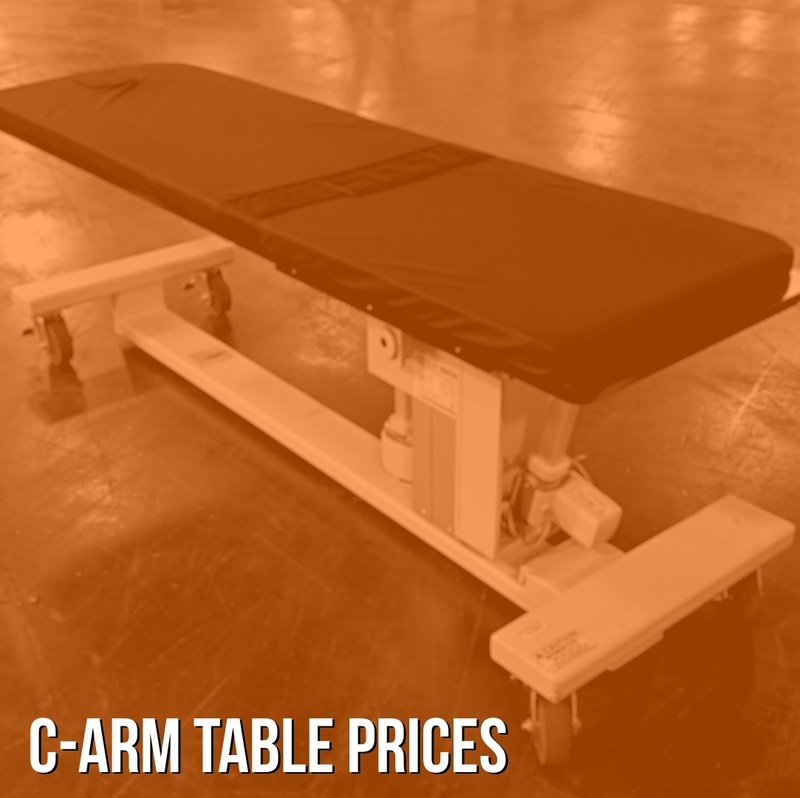 A refurbished C-arm offers access to late-model technology at a much more affordable price than buying brand new. Sometimes though, the definition of "refurbishment" can vary from vendor to vendor. 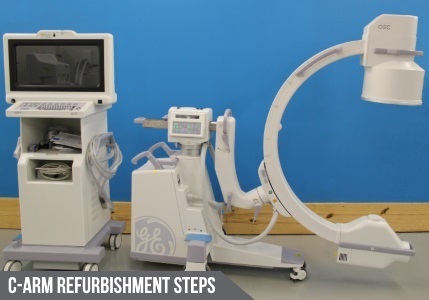 While “refurbishment” can be a somewhat vague term, we want to be clear about what happens to C-arm systems that pass through our doors. The video clip below will show you the processes Block Imaging uses to return used C-arms to OEM specifications for image quality, cosmetic appearance, and overall performance. If you prefer text, scroll down for a written description of our process. 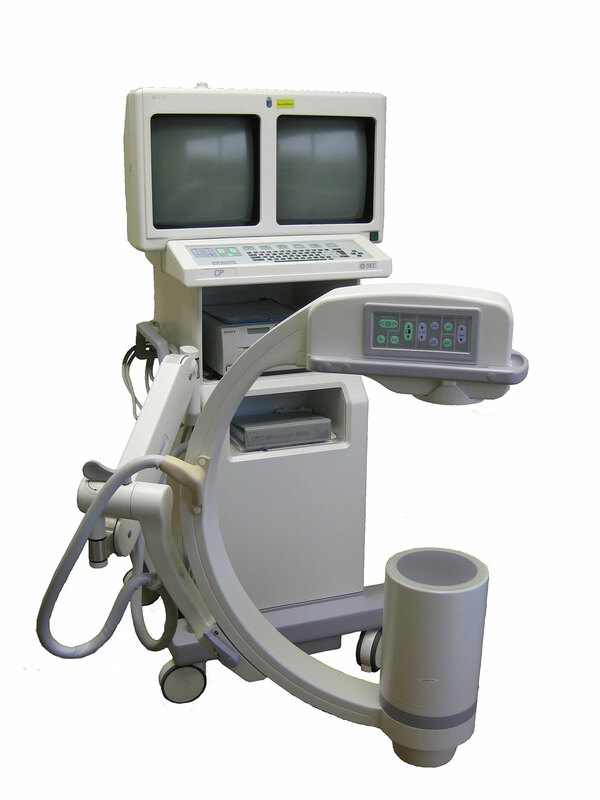 If you were to line an OEC Flexview 8800 C-arm up alongside an OEC 9800, you would probably get the impression that the 8800 was the 9800's "little brother". In some ways, you would be correct. 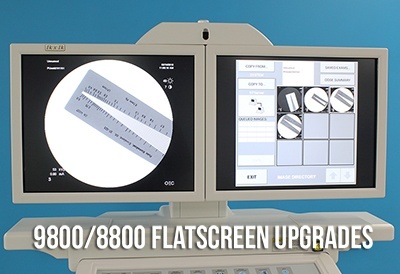 The 8800 is not quite the multi-specialty, workhorse system the 9800 is known for being, but there are plenty of scenarios where it will get the job done, or even be a better fit altogether. 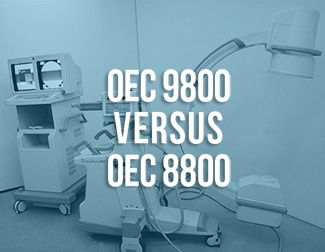 Watch the video clip below for further details on the technical similarities and differences between the OEC 9800 and OEC 8800 C-arm systems.